Heads up if you're traveling through parts of Delhi Charter Township in the next couple months, getting around won't be easy. Construction crews will begin resurfacing Holt Road between Aurelius and Grovenburg Road. But that's not the only thing scheduled for the three mile stretch of road. "The portion between Grovenburg and Washington Road which is currently four lanes, will be converted into three lanes with the access space to be used for non-motorized use and a left turn lane will be added," said Bill Conklin, Managing Director at the Ingham County Road Department. Traffic signals will also be installed near Holt High School, adding a dedicated left turn lane and signal for drivers. During the project, two lanes of traffic will be open in both directions to help with getting around. As far as total road closures, drivers may not even see any. "During the project there could be very brief closures for storm sewer cuts although those will be minimal and extremely brief ," said Conklin. "The public probably wont even notice." The Ram Trail will also see changes during the project as well. 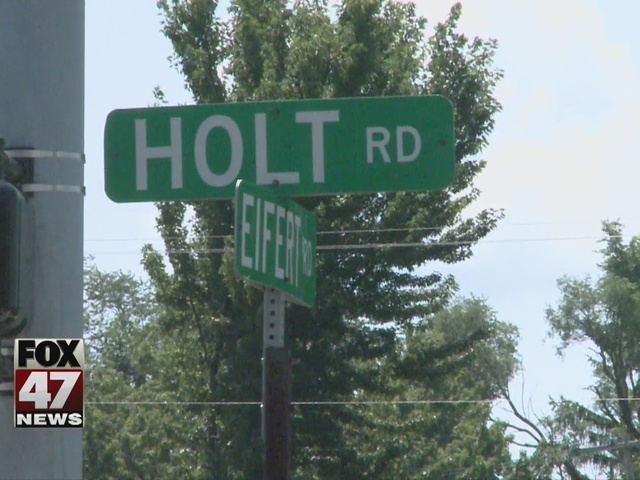 "We're also going to be completing sidewalk on the north side from Eifert Road east to Hamilton Street to connect with the Holt Ram High School path that was built last year," said Conklin. Businesses like the Big 10 Party Store are located right in the middle of construction. They're not too worried about what the upcoming months may bring. "We have a lot of loyal customers so hopefully that will keep them coming," said Sam Breininger. 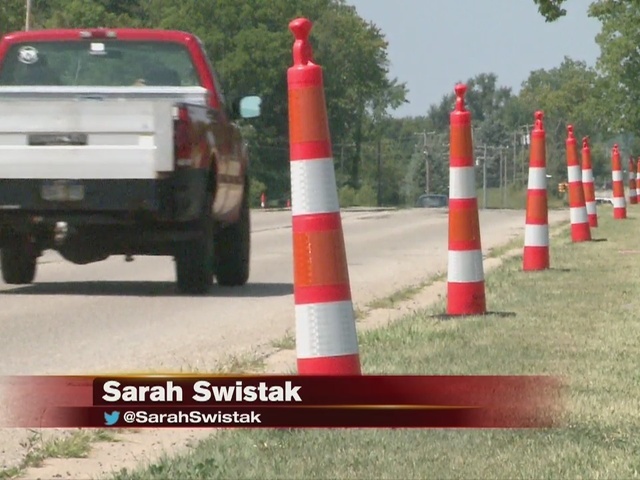 Construction on Holt Road is scheduled to last until October. In the meantime, construction crews ask for your patience while work is being done.